A blend of Beeswax and Carnauba waxes to give an instant natural sheen to bare wood or over sanding sealer. 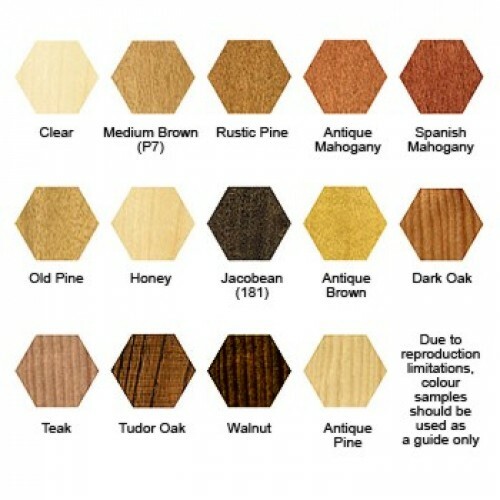 Ideal for wood carvings and turned wood, for floors and skirtings. 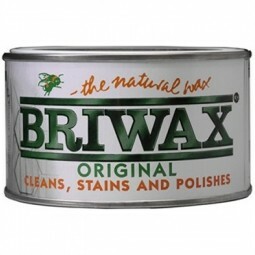 Briwax cleans and protects wood, tiles, metalwork, marble and melamine. 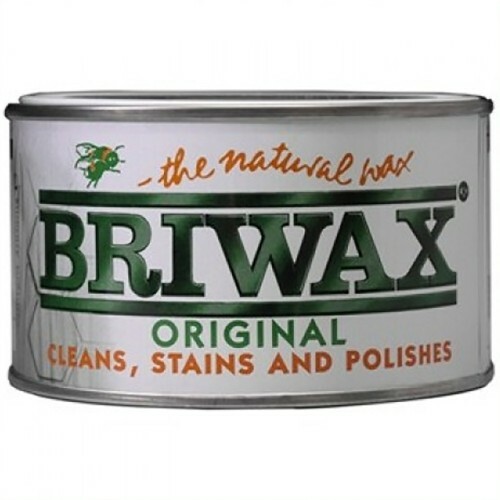 Briwax is extensively used in the pine furniture industry. 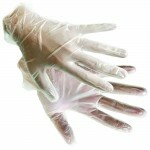 Apply with 0000 steel wool or a lint free cloth. 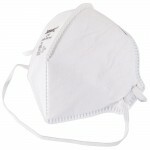 It is easy to apply and dries quickly.